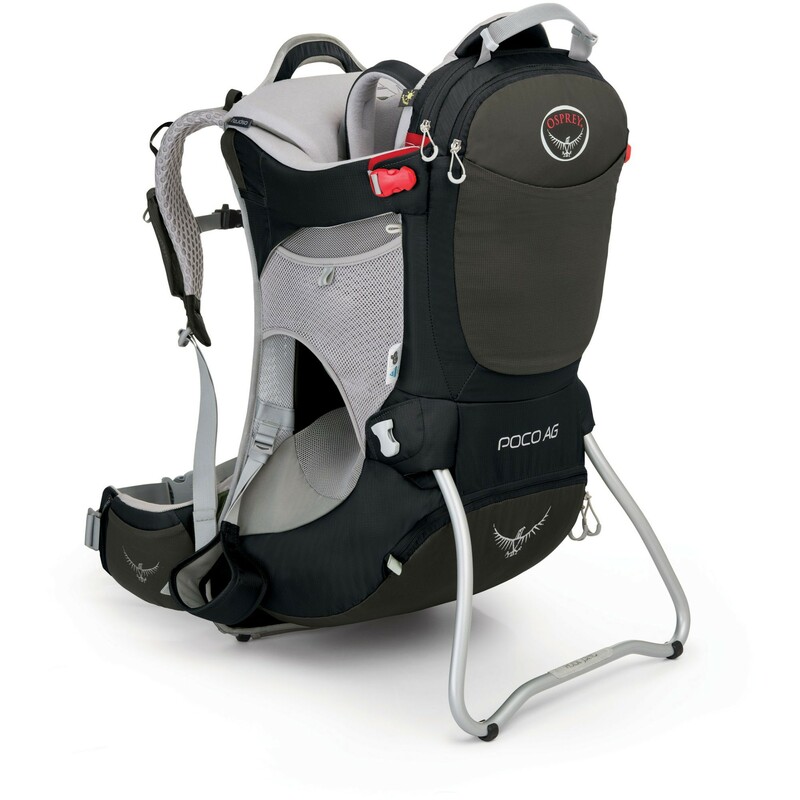 With Osprey's amazing AntiGravity™ back system, the Poco AG will let you carry your child in comfort. Okay, so it's not literally AntiGravity, but it feels pretty close when you load it up and put it on! A huge range of adjustment on the well ventilated back system means it will fit mum or dad, and the saddle also adjusts to grow with your baby. Plenty of pockets give you space to keep all the paraphernalia that inevitably comes with child ownership, and the included sunshade will stop them from roasting in the open sun.